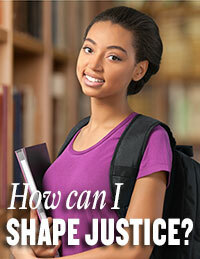 Our College is an international leader in educating for justice, offering a distinctive and rigorous liberal arts and professional education with a focus on justice. Our motivated students thrive on challenging educational experiences and expect to become leaders and positive change agents as graduates. Our research – through faculty scholars and with students – is advancing knowledge and helping build and sustain just societies. Our diverse community is supportive, close-knit and engaged in social justice and public service – as fierce advocates for justice. 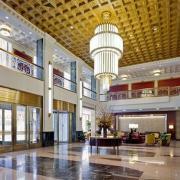 Our stunning urban campus is buzzing with energy and vibrancy, with New York City as a whole serving as an extension of campus. 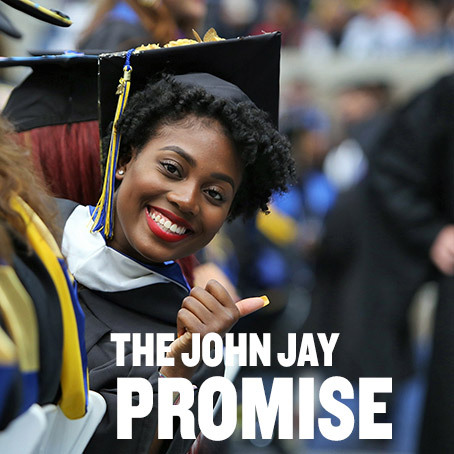 Every year more than 15,000 undergraduate and graduate students choose John Jay. 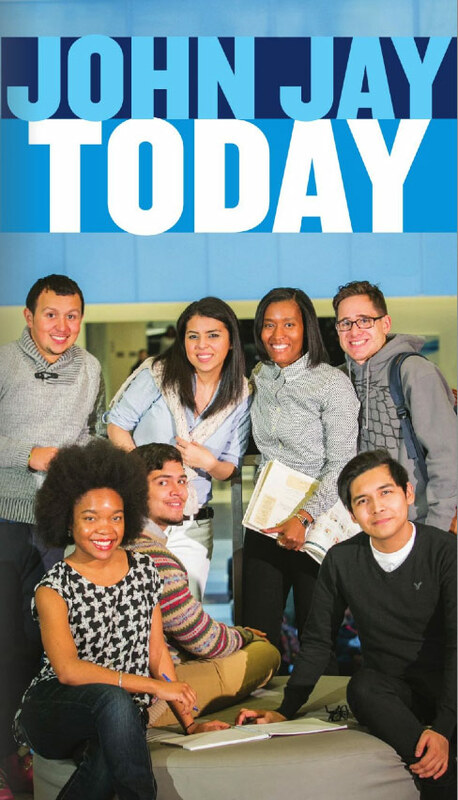 The College is the most diverse senior college of the City University of New York. 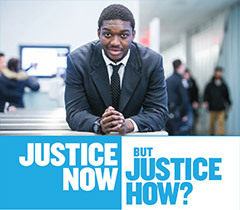 Whether it is to study global history, philosophy, international criminal justice, forensic science, English, economics or one of the College’s other majors and minors – John Jay has the right program for you. As a college that values experiential learning, our students do more than sit in a classroom: they research and engage in some of the most important national and international issues facing our world. 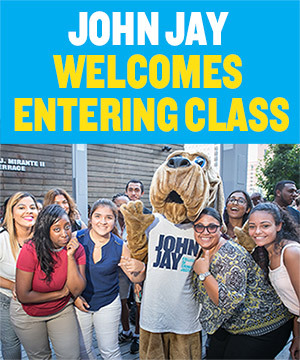 Explore John Jay today and come visit our campus! Learn more about John Jay Today.